Do they sell brain bleach? After viewing this, you'll need it! 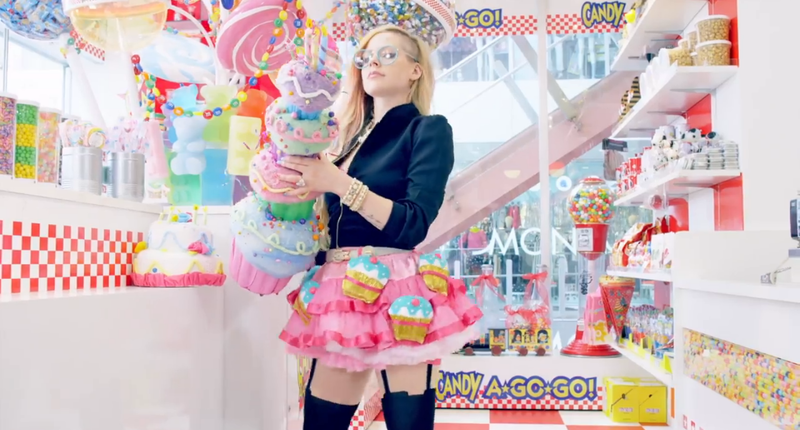 Avril Lavigne has had a string of decent songs lately, “Let Me Go” and “Here’s to Never Growing Up” have been enjoyable. It seems she tried to recapture the youthful fun of 2007’s “Girlfriend” but failed miserably.